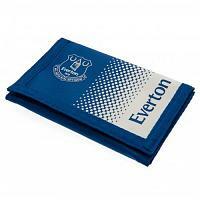 Browse and buy from our range of football velcro wallets. 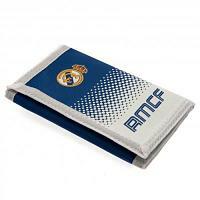 These quality nylon wallets are official licensed products & each features the club crest & colours. Kids who love football will be over the moon to own a football velcro wallet for their favourite team and they make for a great practical gift for kids. Football velcro wallets help to keep your childs spends safe & secure while on holiday or our with their friends. Order your kids football velcro wallet with us today.